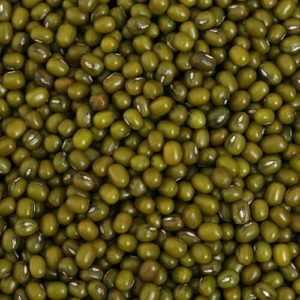 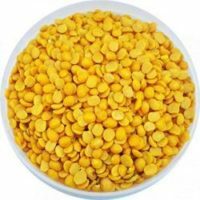 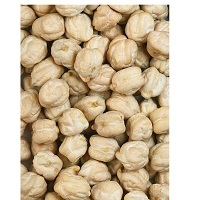 Brown Chana is very high in protein and gives a food meal. 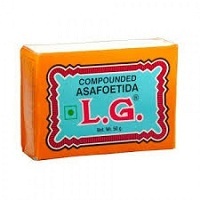 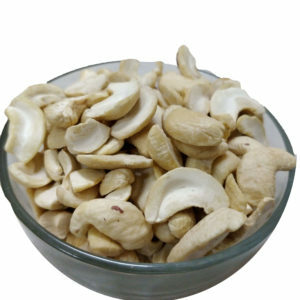 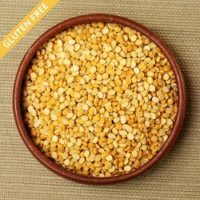 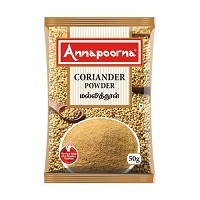 It has a low glycemic index and is a good protein selection for people with Diabetes. 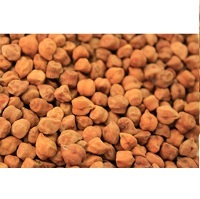 Brown Chana is a difference of the commonly found chickpea but it is dark brown in color and lesser in size.